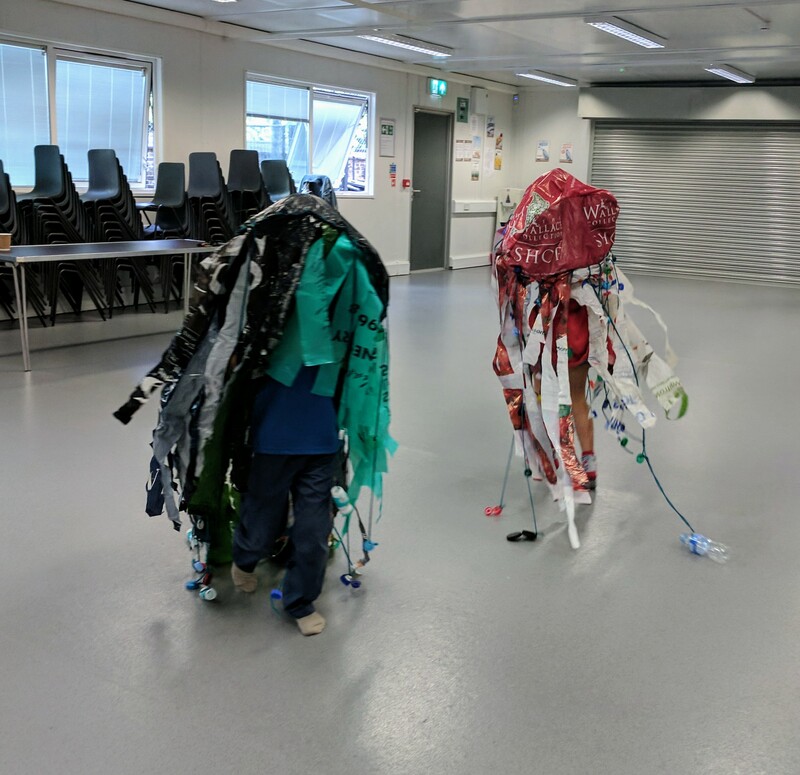 It was a real pleasure to help with this project! 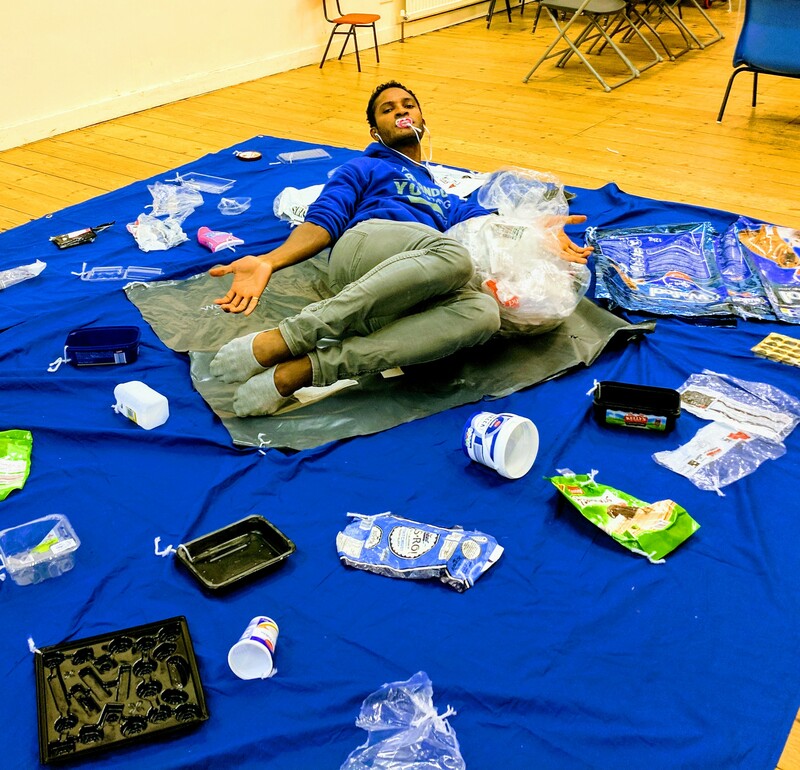 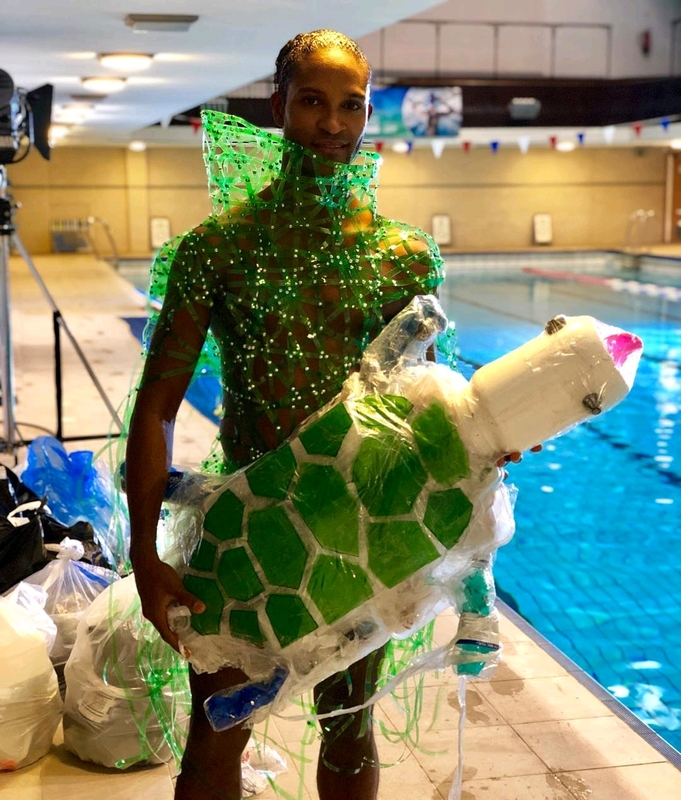 Fernando Montano is a soloist with the Royal Ballet (described by the BBC as the Billy Elliot of Colombia) who, together with West Hampstead photographer Robin Conway, is deeply concerned about the disastrous environmental impact of plastic in the oceans. 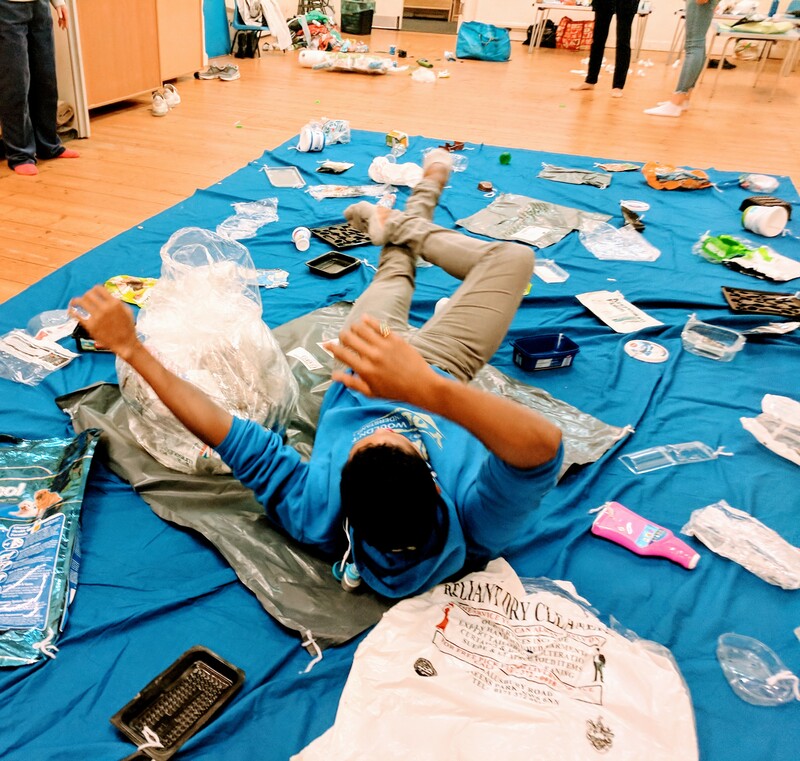 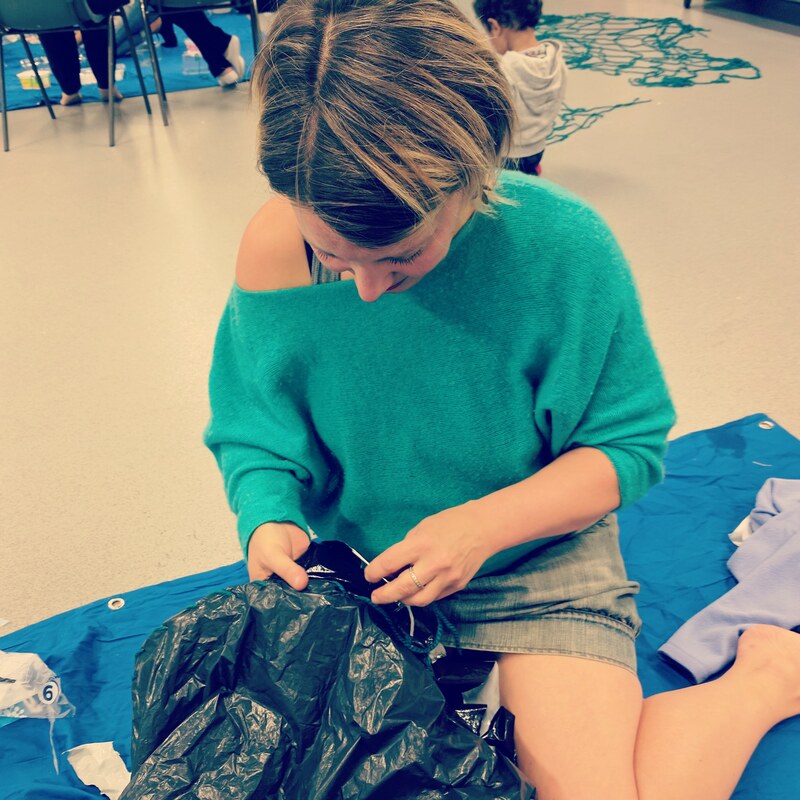 To raise awareness, Fernando designed an art installation - Dance for the Sea - which will feature a series of still photographs and a video of Fernando dancing underwater amidst sculptures (fish, sea turtle, jellyfish, and net and floating plastic rubbish, as well as four large backdrops) assembled by various volunteers from London community groups using recycled single- use plastic. 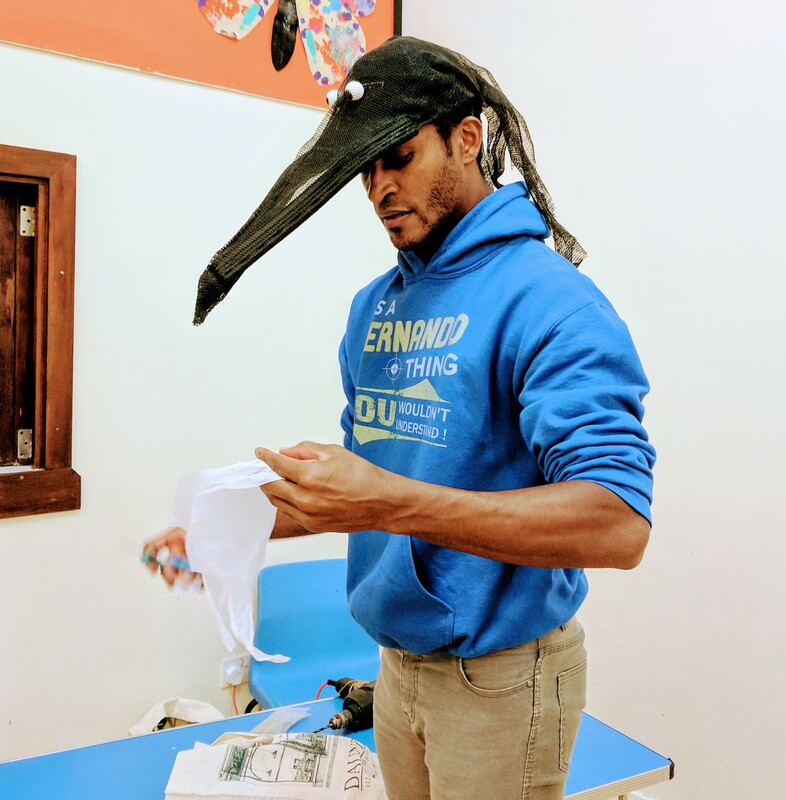 My part was to help Fernando and the volunteers with the creation of the sea creatures.